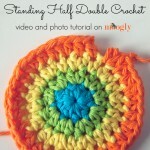 Standing Single Crochet: Video and Photo Tutorial on Moogly! 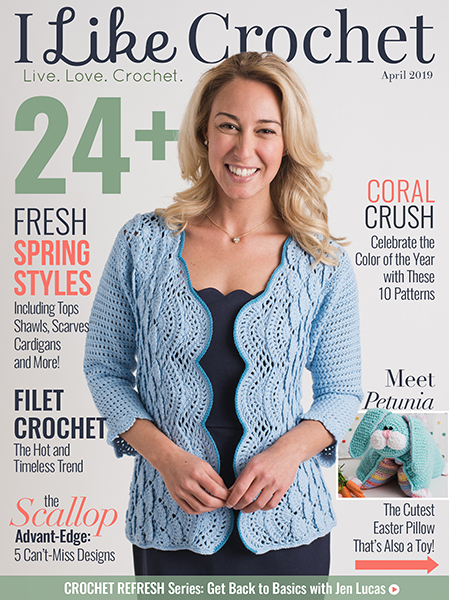 This video and photo tutorial were made using Lion Brand Fettuccini yarn and a Furls Fiberarts 5.5mm hook (click here to purchase your own! 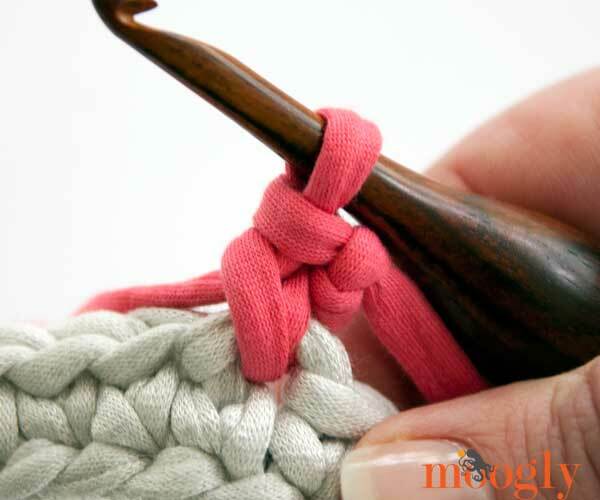 ), but of course you can make this stitch with any yarn and hook you choose. 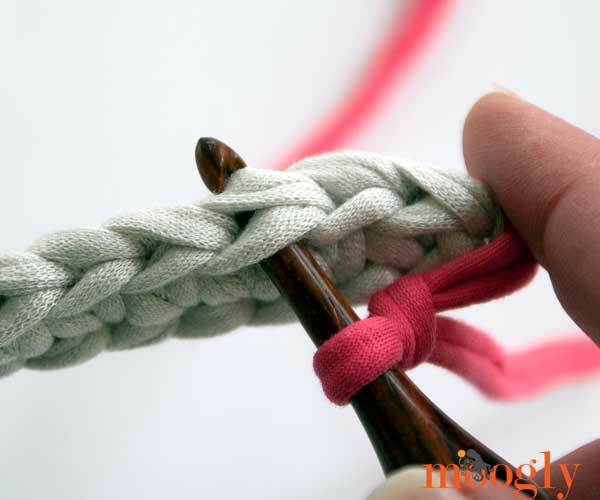 The Standing Single Crochet stitch can be used whenever you’re joining a new color (or skein) of yarn, when the pattern calls for you to join with a slip stitch, ch 1, and sc in the same st. To begin, tie a slip knot on the hook with the new color. 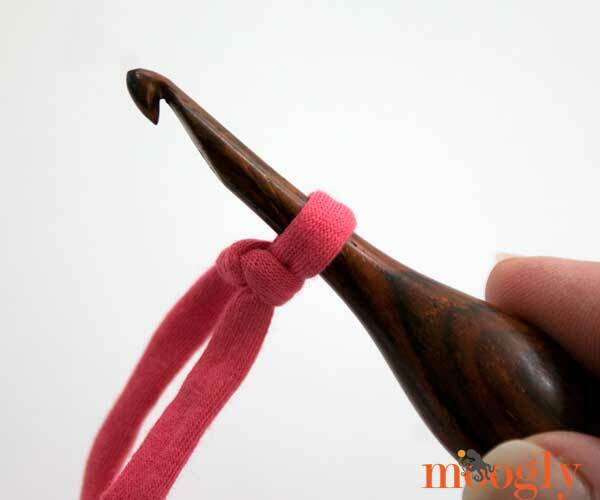 Then, with the new yarn still on the hook, insert the hook in the desired stitch. Yarn over with the new yarn, and pull up a loop. 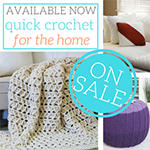 Finish the stitch as you normally would a single crochet – yarn over and pull through both loops. And that’s all there is to it! 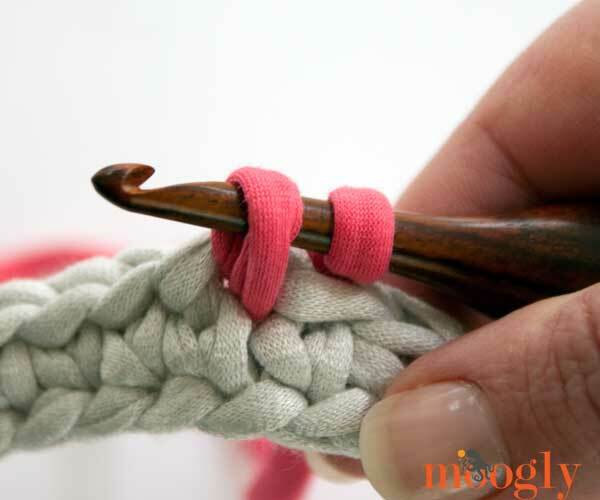 Unlike the other standing stitches, this one starts with a slip knot holding the yarn on the hook. But it’s just that simple to make! 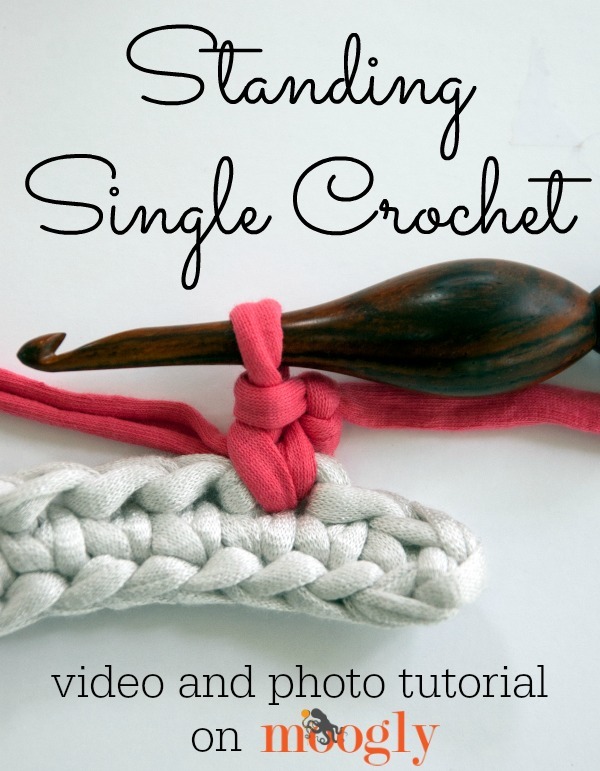 I hope you’ve enjoyed this tutorial, and if this is the first you’ve heard or seen of standing stitches, be sure to check out the tutorials for the Standing Half Double Crochet and Standing Double Crochet stitches as well! 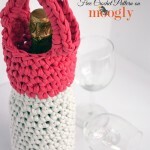 Get all the Moogly you can handle on Facebook, Twitter, G+, Pinterest, Tumblr, and in the free weekly email newsletter! All photographs copyright Tamara Kelly 2014. 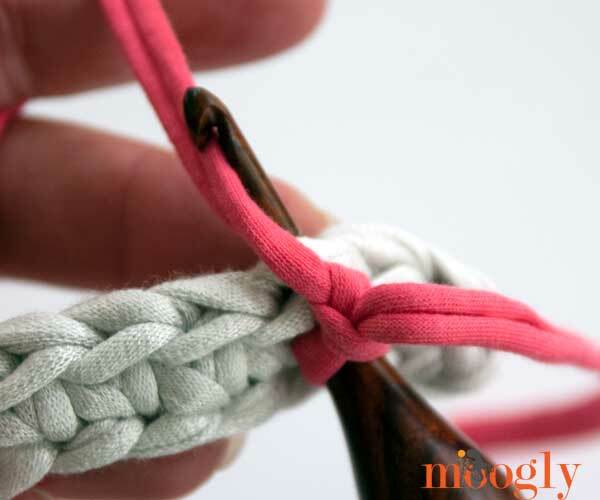 Do you “have” to start with a slip knot even if you’re not changing colors? At the beginning of a row? Without having to chain one? 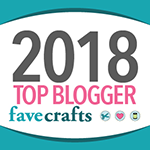 A friend introduced me to your blog and I can already see why she describes it as fast becoming her favourite crochet blog! 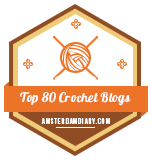 I can see how the standing crochet stitch tutorials are going to be really useful, I never have been fond of the telltale chain in place of a stitch. I haven’t even watched the videos yet and I already feel like I have a good idea of how the stitches are made. Kudos! 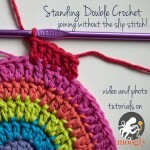 Most of the written crochet tutorials I read are like double Dutch. I finally figured out a stitch the other day and exclaimed “you just do [x stitch] in one of the loops! well, that’s easy, why didn’t it just say that? ?” It’s very good to come across clearly laid out tutorials that I understand on first reading, even when I’m translating from US to UK terminology in my brain! 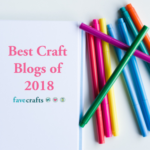 1) is there a search function on your blog that I’ve missed? There’s such a lot here, I’d love to be able to type in a word or phrase and find articles that relate. 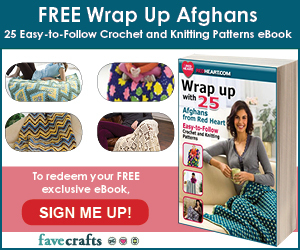 2) I’d love to see some recommendations of patterns/techniques for fluffy, craft and other speciality type yarns! 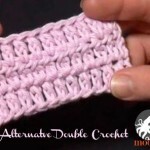 This video has been a lifesaver for me…..I have wanted to eliminate the slip stitch, then chain 1, and then single crochet for some time and finally, there is a video to eliminate all that…..thank you so much! 😀 I’m so glad to hear it Laura, thank you! Is that yarn?? Tamara.. what r u using there? ?